LINNÉA - live your life with style! 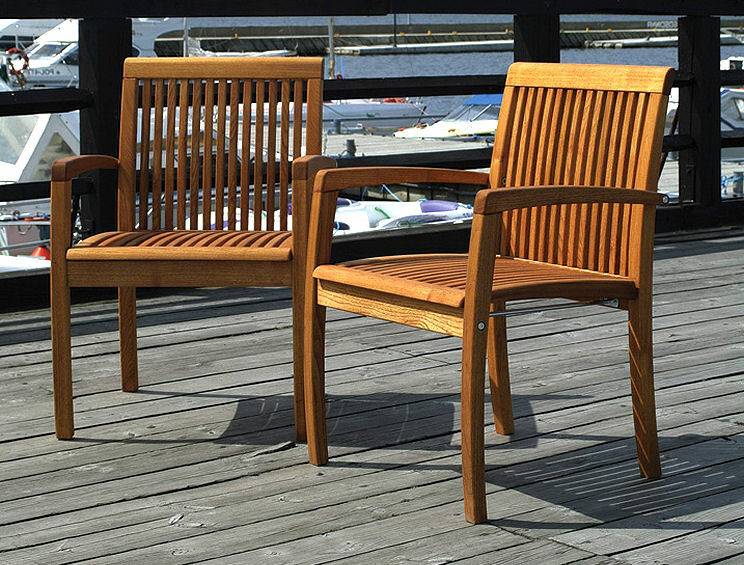 LINNÉA, a modern design in H-GARDEN offer. A perfect balance of elegance, design, and quality. 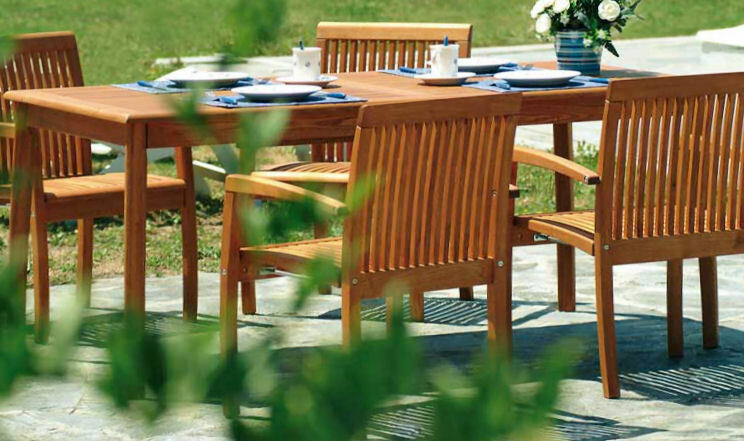 Our care about details is demonstrated in LINNÉA line constructed of robinia wood. 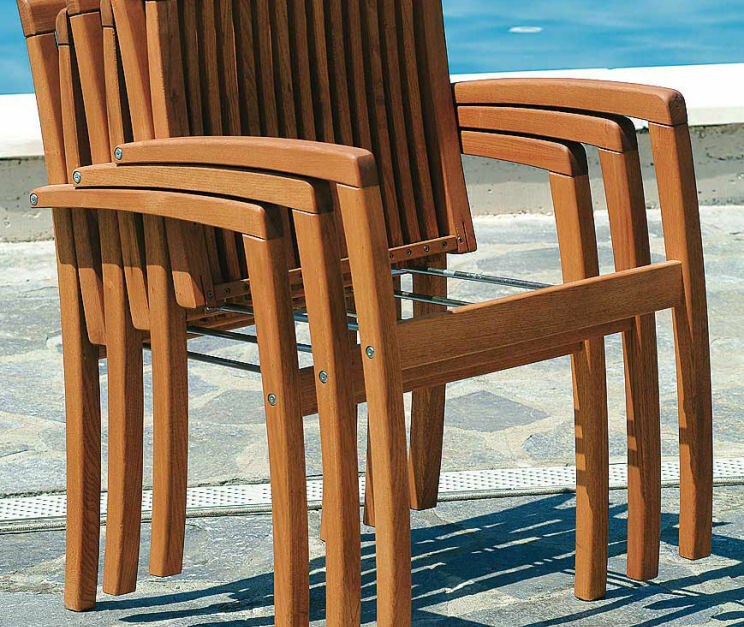 The low back stacking armchair with its gentle curves creates exceptional comfort of sitting - a perfect supplement to the table. Simple yet elegant design of LINNÉA bench complements the set. 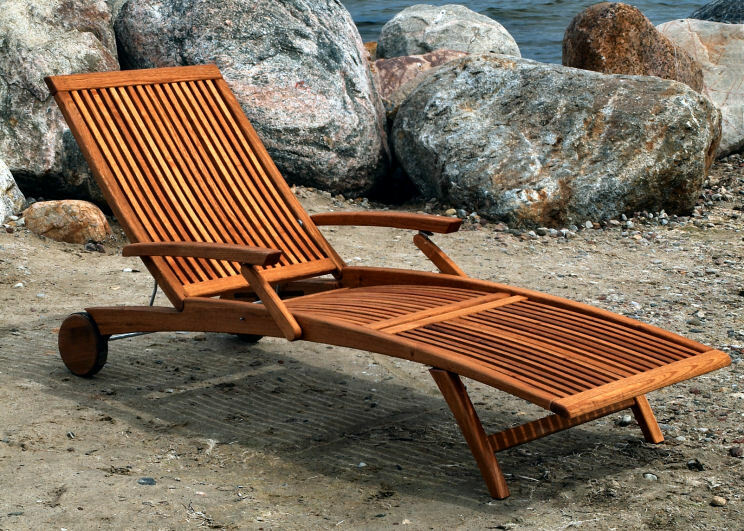 LINNÉA lounger not only offers smooth form and comfort but also the top of style you require. It adjusts to three positions. (The built-in steel rod enables to switch positions).